‘Dead Drops’ a new project by Berlin based artist Aram Bartholl. ‘Dead Drops’ is an anonymous, offline, peer to peer file-sharing network in public space. 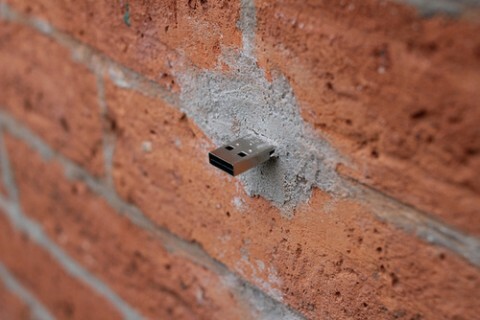 Aram is ‘injecting’ USB flash drives into walls, buildings and curbs accessable to anybody in public space. You are invited to go to these places (so far 5 in NYC) to drop or find files on a dead drop. 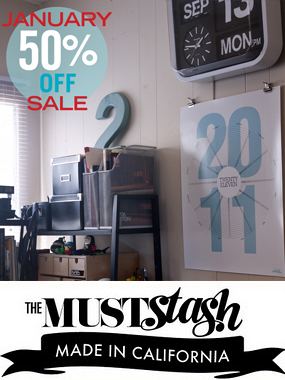 Plug your laptop to a wall, house or pole to share your favorite files and data. Each dead drop contains a readme.txt file explaining the project. ‘Dead Drops’ is still in progress, to be continued here and in more cities. Full documentation, movie, map and ‘How to make your own dead drop’ manual coming soon!